Missing Child from Cayo District -Jasmine Lowe – Please share with everyone!!! 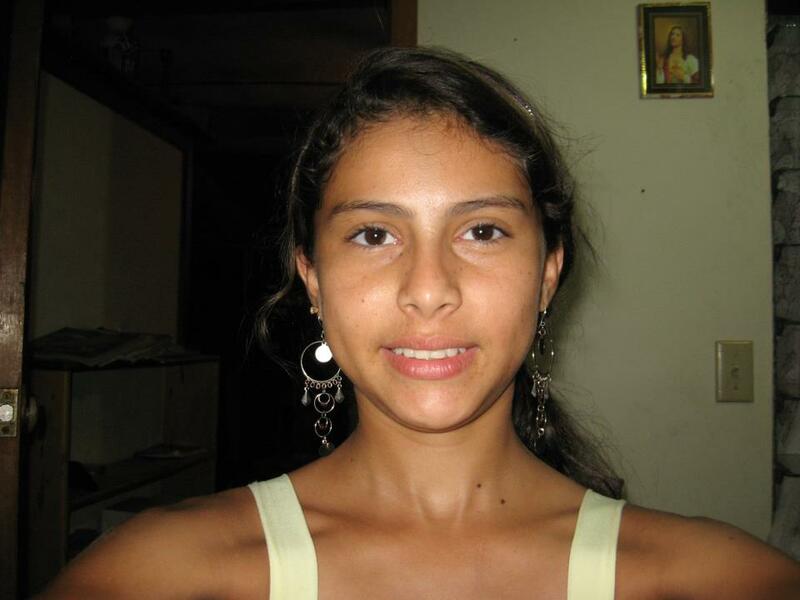 A 13 year old girl has been reported missing from Santa Elena, Cayo district. The girls name is Jasmin Lowe 5 feet in height, clear complexion, dark hair, speaks english and spanish, her dad is CChris lowe owner of Fruit A Plenty and her mo…m’s name is Marisol who works at Maras beauty Salon. The child left her house yesterday Monday June 4h to do her nails with her mom and the child never reached her destination. if anybody knows aout her whreabouts kindly call the uncle at 6649517. Thank you all for your contribution. THIS IS 13 YEAR OLD JASMIN LOWE THAT HAS BEEN MISSING SINCE YESTERDAY JUNE 4TH. IF YOU HAVE ANY INFORMATION OF HER WHEREABOUTS KINDLY CONTACT THE FAMILY AT 6649517. THANKS A MILLION…. For Jasmine – beautuful child. let no harm come before she is found. and protect her from above. to You this we pray. These things and others are just too scary! Jasmine is in our prayers. Wars and murders are expected but mot stolen children! PLEASE E-MAIL ME WITH GOOD RESULTS, THANKS. Sorry there is no good news to share.